Deciding to remodel is an exciting time, especially when you start looking at master bathroom remodeling ideas. There are lots of decisions to make and remodeling is all about compromise. You’re limited by the decisions of whoever built your home, by budget constraints, and by the need to balance personalizing your home with resale value. 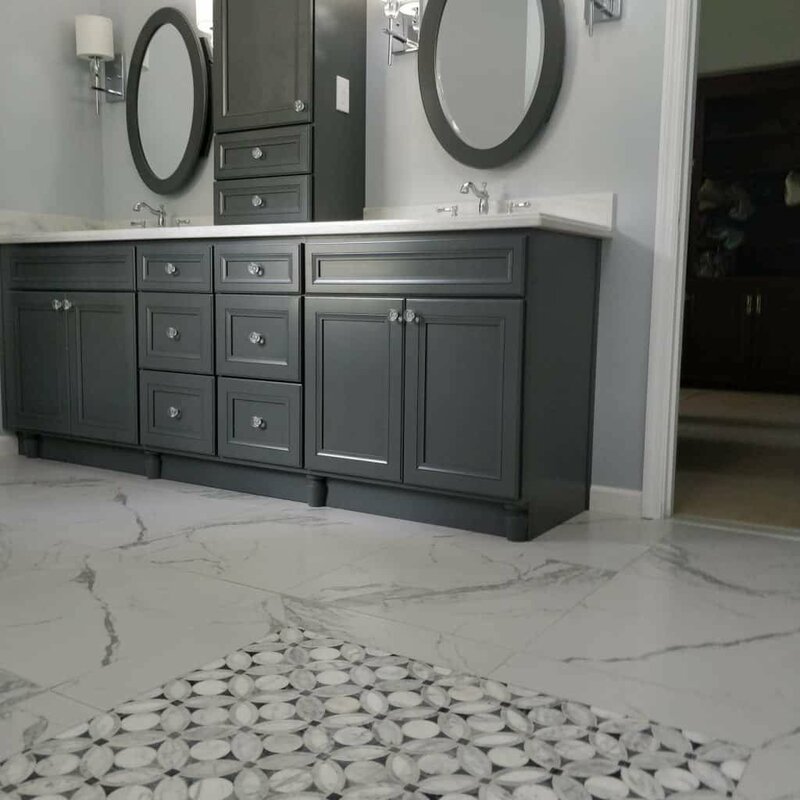 A typical master bath remodel in Tallahassee can cost $25,000 – $35,000 or more, and research shows that it will add about 75% of that cost to the value of your home. It is a serious undertaking. You’re probably spending as much on a bathroom as you might on a new car, but you can’t “trade in” your bathroom the way you can your BMW. Most homeowners will remodel a master bath once every 15 to 20 years, so decisions made today will be with you for quite a while! Universal design, barrier free design, aging in place design… what’s the difference? Barrier free design (also called Aging in Place) is about accommodating people with disabilities. It is governed by building code and ADA standards. Universal design includes barrier free design but also encompasses ideas that are not outlined in building code. It’s not specifically meant for people with disabilities though its does incorporate similar principles. Universal design does consider people with limited mobility, whether it be temporary like from an accident or surgery, or more permanent. We prefer the term universal design as it is more encompassing of all people and all stages of life and it does not have the stigma of just being for “old people”. Larger, barrier free showers, aka a curbless shower – by removing the barrier at the entrance means less of a tripping hazard. 34 inches wide doorways are the recommended minimum, though 30 inches wide will do. Multiple shower heads are flexible and multi-use, which can come in handy for accommodating children or pets. Consider a shower panel, that incorporates several shower heads into one fixture like these Pulse Shower Spas we have in the showroom. You may not need them now, but we suggest you place blocking in the walls during your bath remodel so it is easier to add them later. Taller toilets are easier to use for many people. It is often referred to as chair height, and getting up from a seated position is easier. 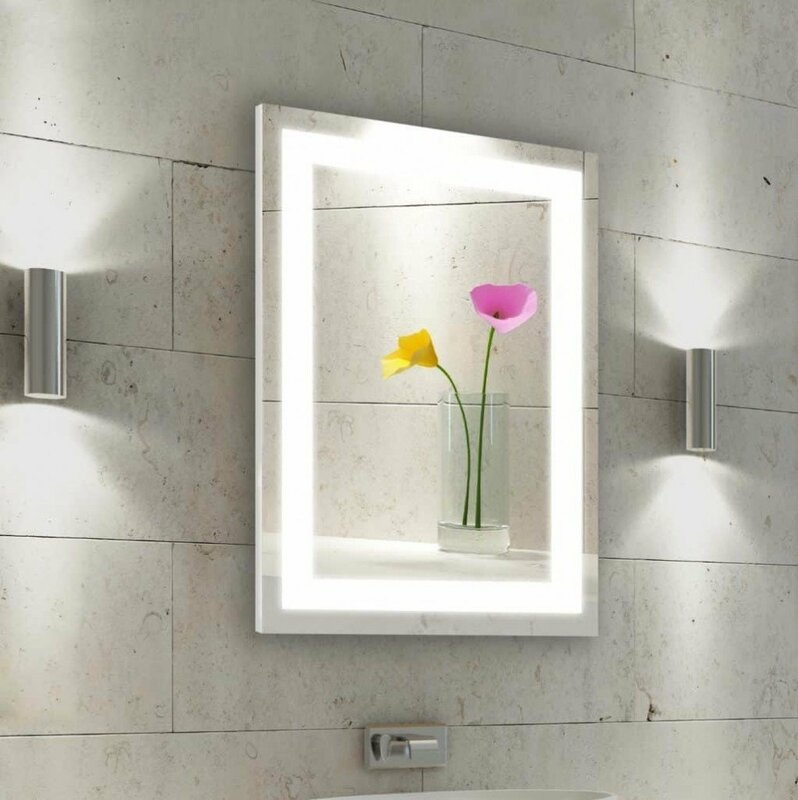 A mirror that tilts can be easily used by people of different heights. HGTV, Houzz, Pinterest and other resources have made choosing colors and materials for a Tallahassee bathroom remodel overwhelming. Bathrooms are generally small spaces, so it’s important to chose one or two focal points and make those interesting and bold. The rest of the design should be a neutral backdrop to the focal points. When you walk into a master bathroom, the first thing you’ll notice is the focal point. This is often the shower or vanity. In the bathroom above, we used an accent rug to add an interesting focal point to distract from the fact that the toilet is one of the first things you see when entering this bath. The rest of the bath floor, shower floor, and shower walls are covered in the same marble-look porcelain. With master bathroom remodeling ideas, keep in mind that an accent rug is a great budget saving element. The plan was to originally do the whole floor in a marble flower mosaic, but at $45 a square foot, this wasn’t a viable option. The 24×24 marble-look porcelain tiles are much more cost effective (about $4 a square foot) and still look great. 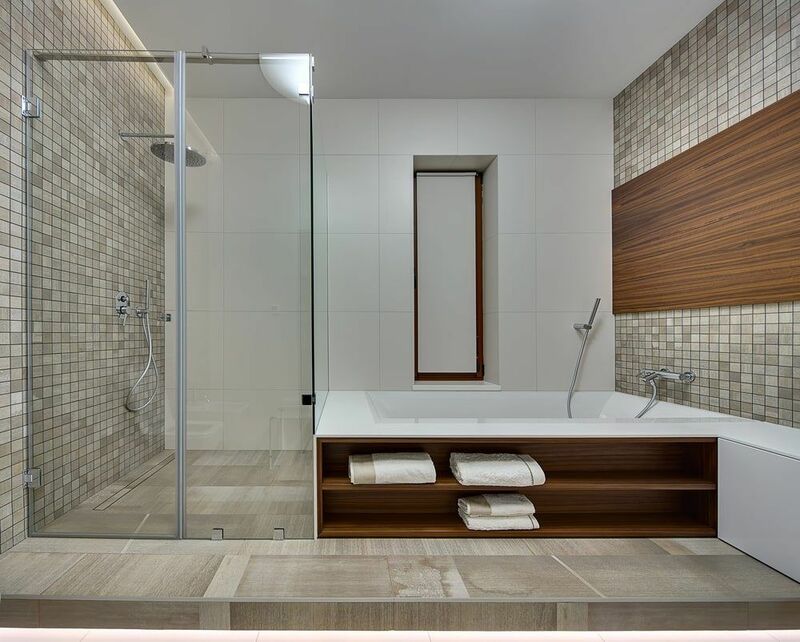 The bathroom shown above uses many of the design ideas we mentioned, including a storage tower, mosaic tile, a barrier free shower, frameless glass enclosure, and dual shower heads. Who’s using the master bath? Unlike the hall bath or guest bath, the master bathroom is a more intimate space typically only used by a few people so you can really personalize the space. Do you use the bath at the same time as another person when getting ready ? Do you need extra outlets or plugs inside a cabinet to store hair dryers, shavers, electric toothbrushes, and other accessories? Consider a plug inside your vanity drawer so items can stay plugged in but also out of the way and hidden. Sconce lighting is great for applying makeup, but takes up a lot of space. Try to include 3 kinds of lighting: general lighting, task lighting and mood lighting/accent lighting. Blue nightlights are great because they don’t ruin your night vision. A trend we see in Tallahassee is that men typically prefer towel hooks because they are easier to hang a towel on. Towel bars take a little more effort but towels dry faster. Also consider a towel warmer – faster drying and warm towels in the morning! some people may prefer 30” or a vanity with varying counter height. You need at least a 60 inch vanity to accommodate two sinks. Two sinks means less storage and less counter top spaces. If you don’t use the bathroom at the same time as your spouse or need different sink heights, then one sink might be a better choice. 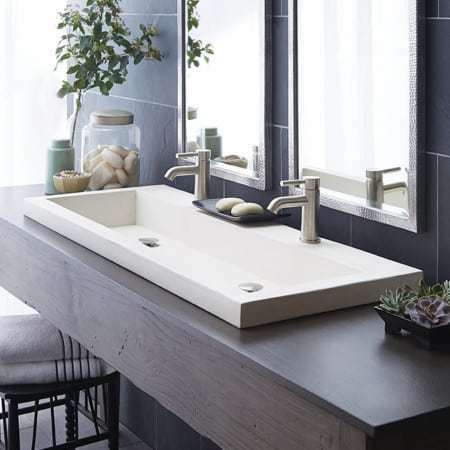 If you feel like you need two sinks but don’t have a large enough vanity or don’t want to sacrifice storage space, consider a wide trough sink. They are wide enough to allow two people to use them at the same time but take up less counter top space than two sinks. What are you storing? 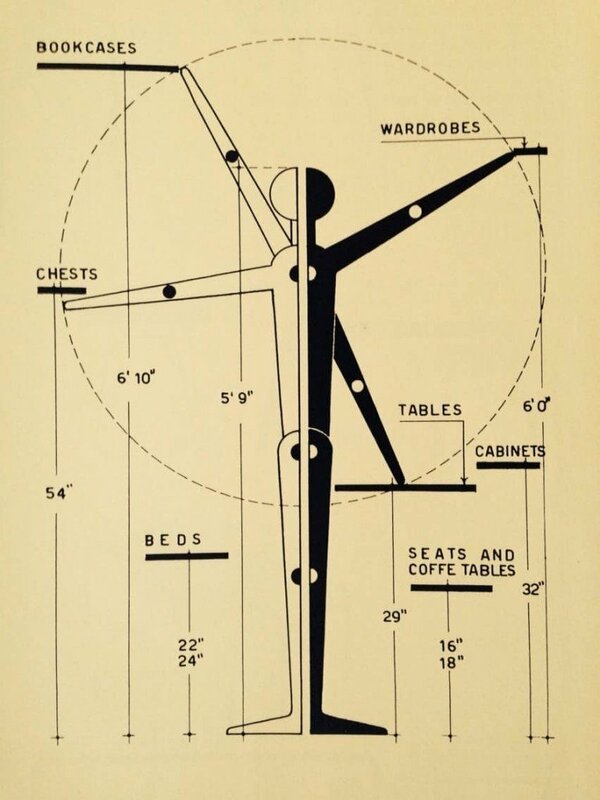 Tall cabinets are great for linens and towels, and a center storage tower is great for make ups and medicines. Consider installing a plug inside a drawer so you can keep you hair dryer or electric shaver plugged in and out of the way. 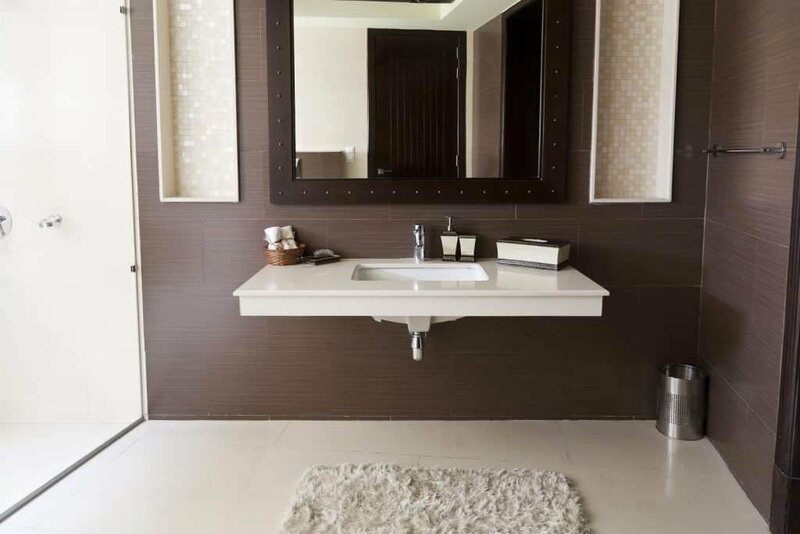 When you’re thinking of master bathroom remodeling ideas, as you can see, there’s a lot to consider. At McManus Kitchen & Bath, we pride ourselves in not only giving you your dream master bath, but helping you through the design process. Contact us today for an in-home consultation. ← Will A Kitchen Remodel Add Value To My Home?